Serving a nine county region surrounding Spring Hill, TN, the South Central Tennessee Reconnect Community joined the Network in 2016. Our work with adult Reconnectors allows us to help provide a pathway for them to have greater lifetime earning potential, better utilize their skills and abilities and become a role model for their families and friends. South Central Tennessee Workforce Alliance along with many elected officials, school administrators and community advocates. 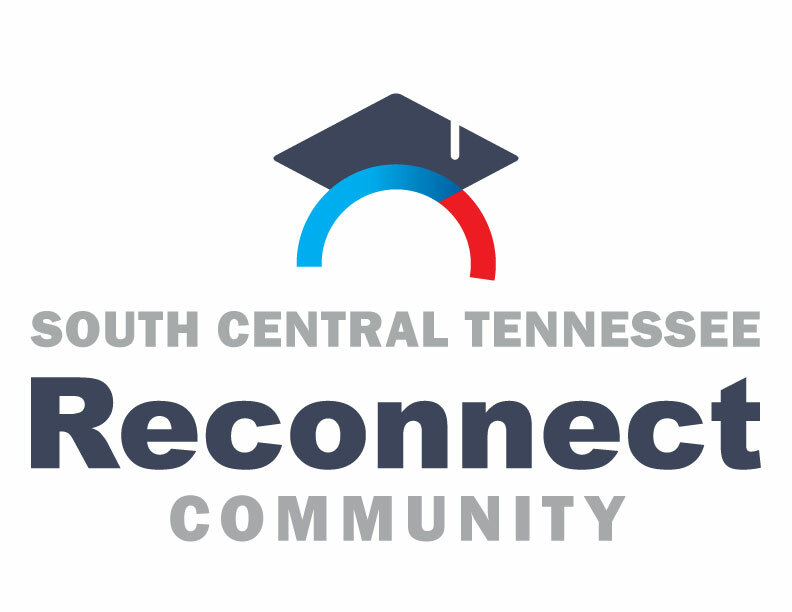 South Central Tennessee Reconnect Communities’ goal is attempting to have over 400 inquiries per year and to have at least 10 % of the Reconnectors to go to and through. Geographically, southern middle Tennessee is a beautiful place to live and work. South Central Tennessee Reconnect Community is a reflection of that geography, there are adult learners that want to stay in the area and through returning to school and getting that degree or certificate, they will be able to stay in the area and maintain a good life style. Advising locations are in American Job Centers in four of the nine counties that we currently serve. Individual appointments can be arranged with career advisors in other locations as needed. Director and three part time advisors. To help Reconnectors improve their lives and the lives of their families by obtaining a degree or certification by developing a county by county strategy to reach and help the maximum number of Reconnectors.